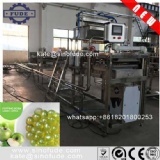 CBZ50 Popping boba production line is fully developed by us and we are the only manufacturer that can manufacture this kind of machine in China till now. It adopt pneumatic control system and with semi automatic design. 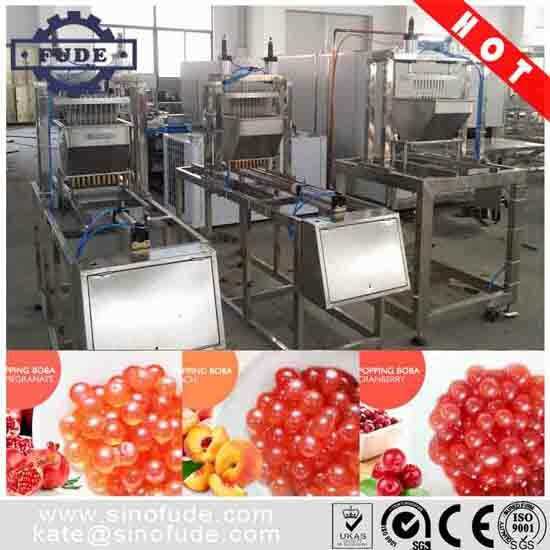 The popping boba can be used in bubble tea, ice cream, cake decoration and egg tart filling, and etc. 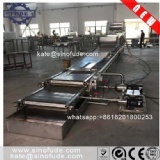 It is new developed and healthy products, which can be use in many food products.